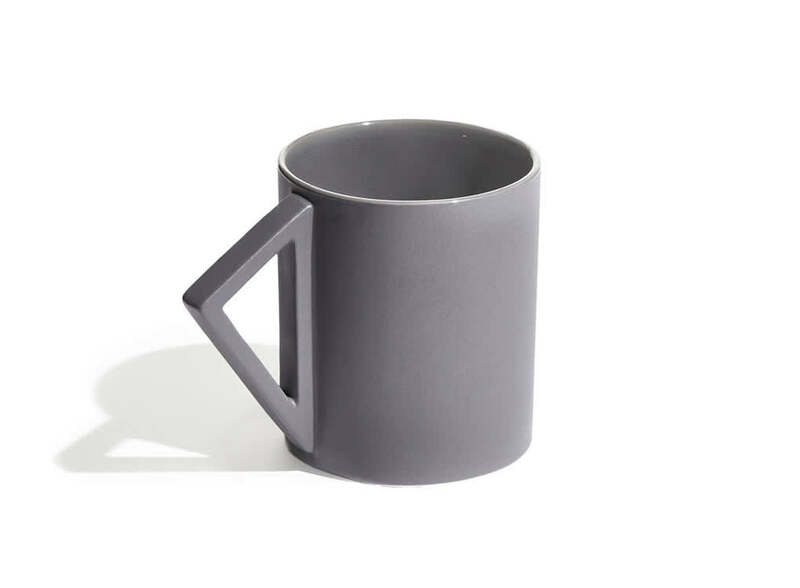 These stylish and contemporary mugs by Aandersson Design explore the functional applications of various geometric forms in combination and isolation. Constructed with premium quality porcelain and finished with high contrast matte and gloss glazes. Beautifully packaged in individual gift boxes.